Inspiring the next generation is a key factor as to why many of us entered the teaching profession. For this reason Tablet Academy partner with innovative industry leaders and other partners such as Amazon, BT, Google, HP, Microsoft, the Royal Air Force and the RAF Museums to create workshop opportunities that introduce students to the latest technologies, learning experiences and careers across the Science, Technology, Engineering, and Mathematics (STEM) industries. 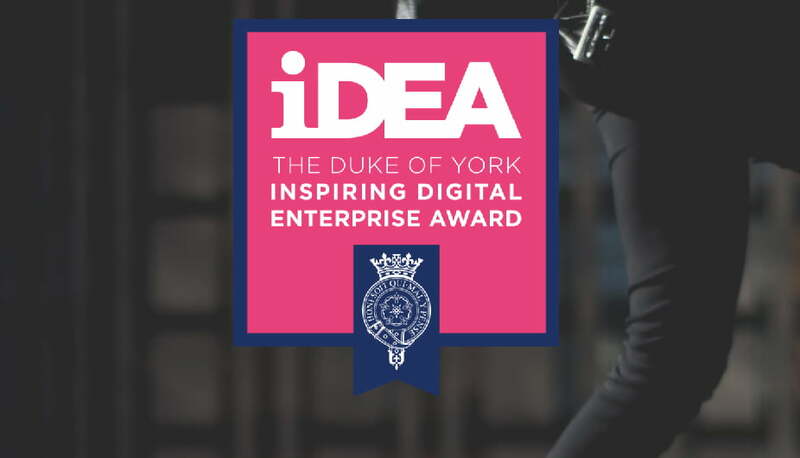 Working with the office of HRH The Duke of York, our funded learning festivals and student enrichment programmes offer students the opportunity to earn digital badges towards The Duke of York iDEA Award, whilst at the same time providing hands-on experiences in using the latest technology in order to inspire students. Hands-on professional development delivered by qualified experienced educators. 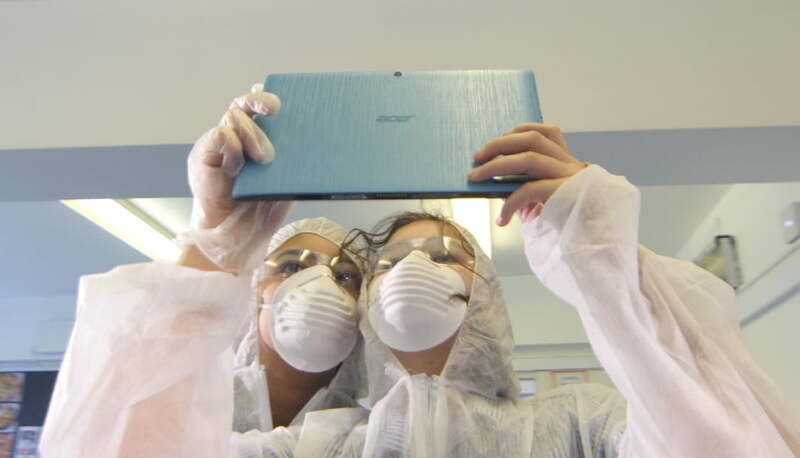 Gain an insight into attitudes and abilities of staff using technology in their role. 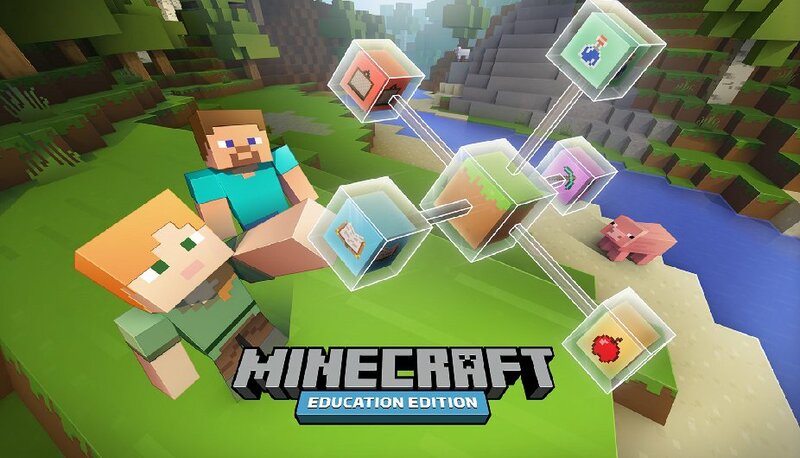 Virtual Reality classroom solutions built for the classroom including teacher controls and lesson plans. A range of learner focused practical workshops designed to broaden and enrich the curriculum. 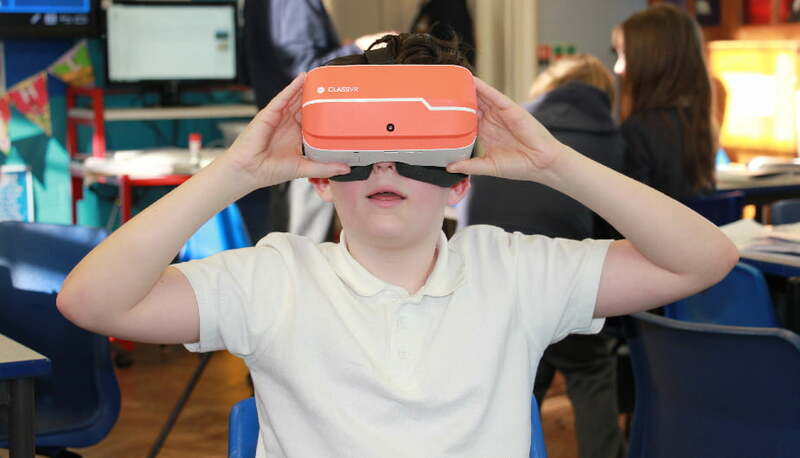 Support to develop and deliver robotics and computing schemes of work or enrichment workshops. 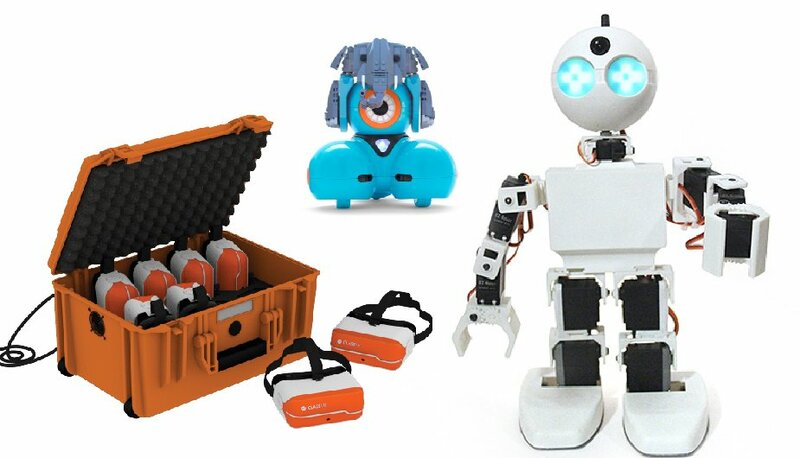 Purchase STEM products including VR kits, classroom accessories and robotic sets. Tablet Academy Ltd. © Copyright 2019 All Rights Reserved.